As a wrap up to this season’s One Book, One Chicago programming, Chicago Public Library is hosting five walking tours. 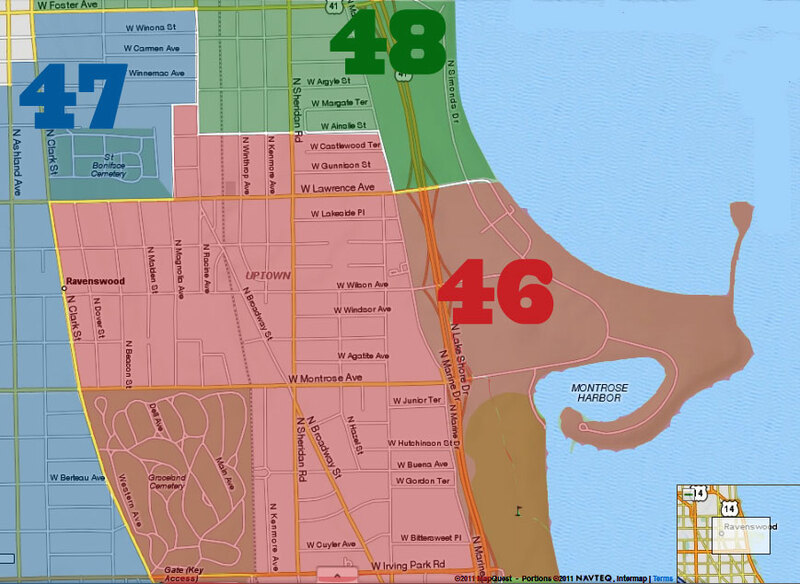 These tours will showcase significant and compelling changes that have occurred in the city within the past few decades and what’s to come for the future of Chicago. 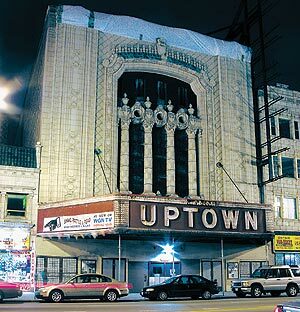 The Uptown's Past and Future Selves tour will take place on Saturday, April 6th, between 11am and noon. It will depart from the Uptown Branch Library, 929 West Buena (between Sheridan and Broadway). Meet inside the main doors. "Uptown is a neighborhood very much in transition, and today it continues to change with the renovation of the Uptown Theater, the construction of new housing and an influx of new arrivals. 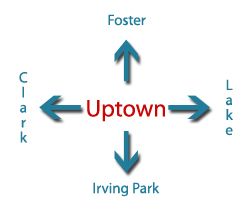 This walking tour would look back at Uptown's past lives and how it continues to look into the future as a place that contains both speculative plans for reinvention combined with a reverence for those groups that have made the community what it is today. This tour is led by urbanologist Max Grinnell. Rain or shine!